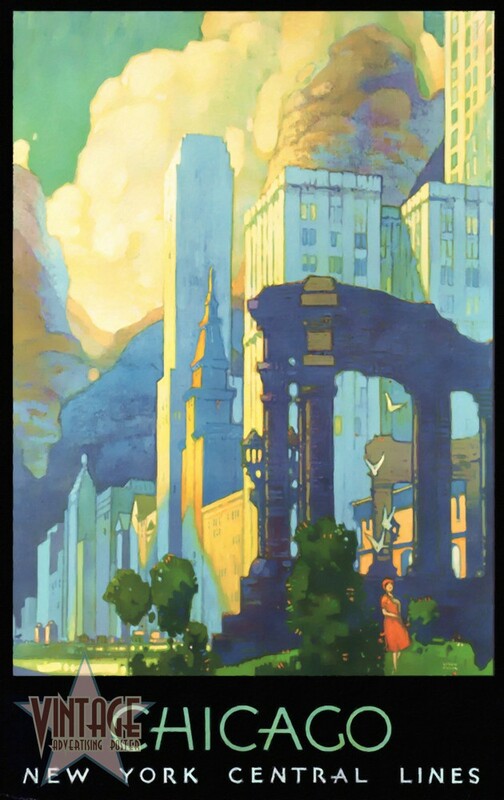 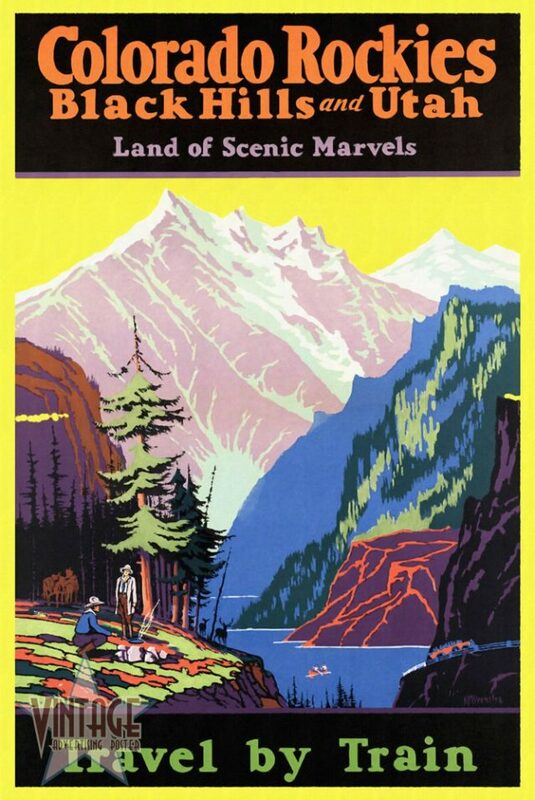 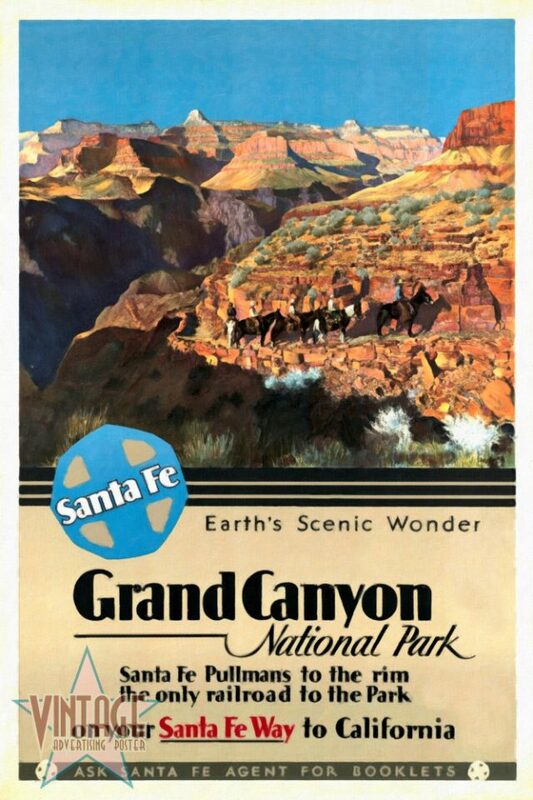 Restored Vintage Poster of Santa Fe Company advertising pullmans travel to Grand Canyon National Park. 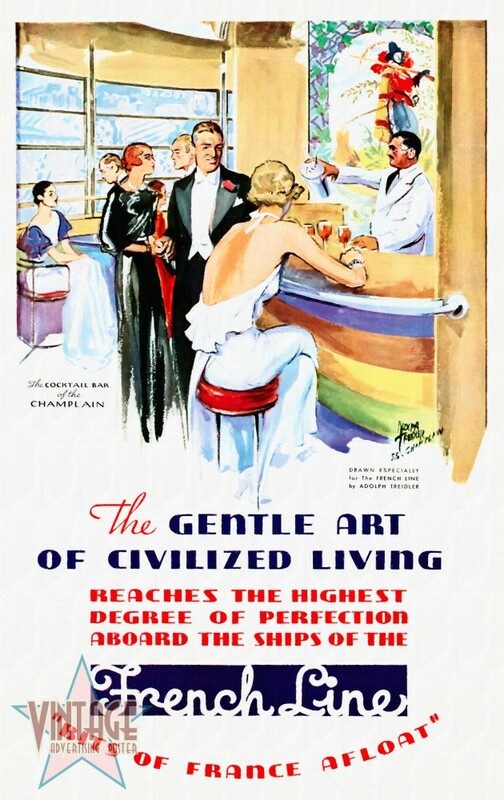 Restored Vintage Poster of the French Line Cruise Company advertising the luxury of life aboard their ships. 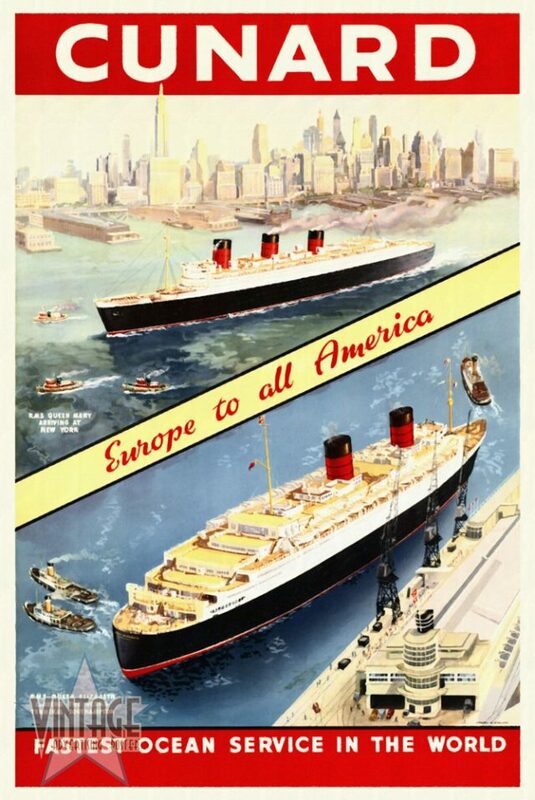 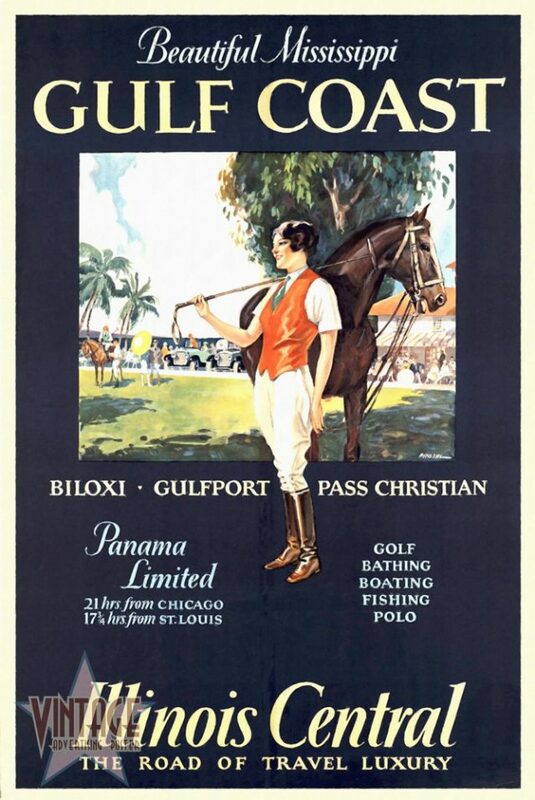 Vintage Cunard Line poster to advertise boat trips from Europe to all America. 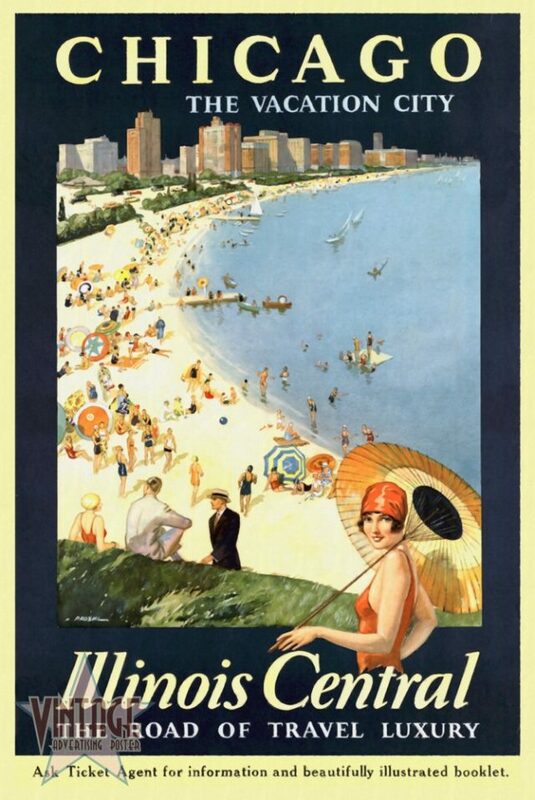 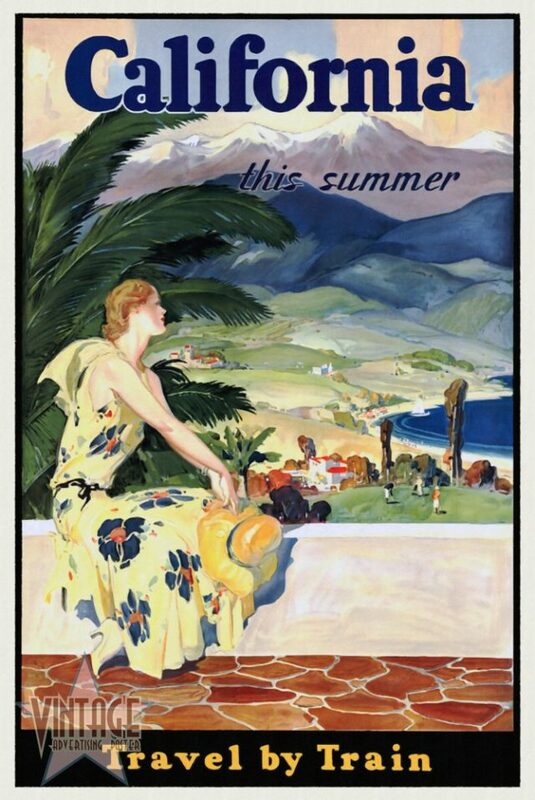 30's poster to advertise Travel by Train for Summer Holidays to California. 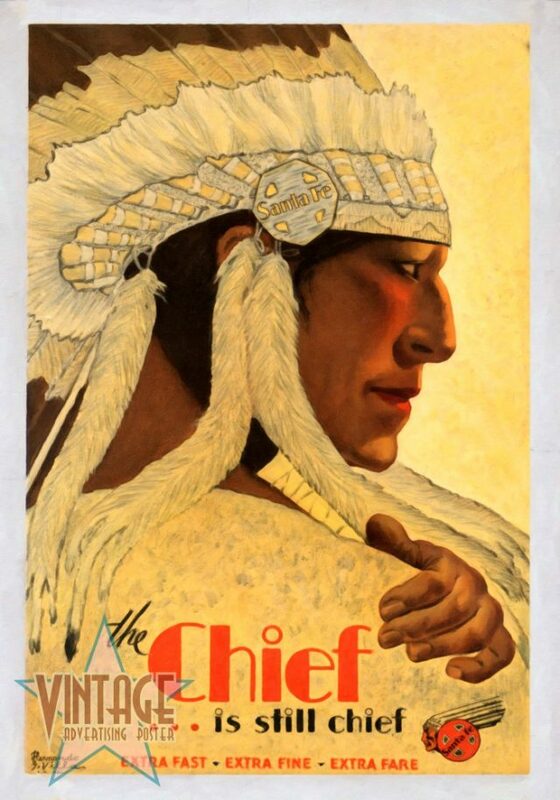 Visita el perfil de Vintage Advertising Posters de Pinterest.